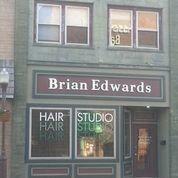 At Brian Edwards Hair Studio, you can get a professional level hair cut and much more. They have a full crew of salon experts willing to give you any cut you need, whether it be just a touch up, or a completely new look. 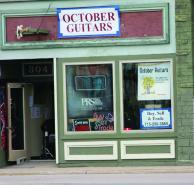 Stop in today to see what else you can have done!